Unless you’ve been living under the proverbial rock, fashionwise, you’ve no doubt seen the sudden explosion of the tassel trend. Boho chic has really blown up in a way that fashion insiders have been predicting for months. Suffice it to say, I was not initially on board. My personal style leans heavily towards anything glam or sparkly (SURPRISE, SURPRISE!) and, until recently, boho doesn’t usually go that way. I love that the trend has taken a decidedly GLAM turn and now? I’m a believer. I’m so excited for the new styles this summer, and since I’ll be traveling quite a bit, it’s the perfect time to play with the trend. The biggest boho chic trend I’m craving lately is anything with tassels. 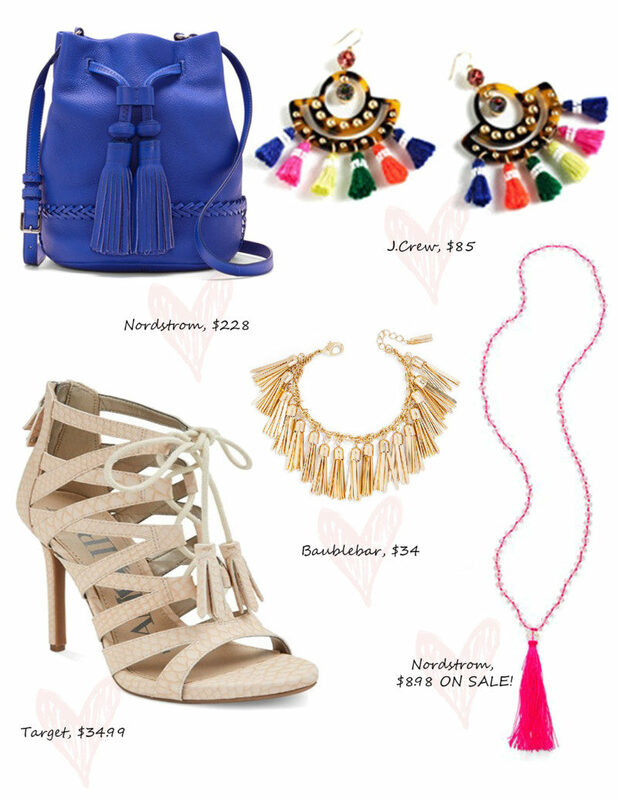 Tassel earrings, tassel clutches, tassel shoes… I want tassels ON EVERYTHING. The tassel trend is playful and fun, but also cool and a little but funky. 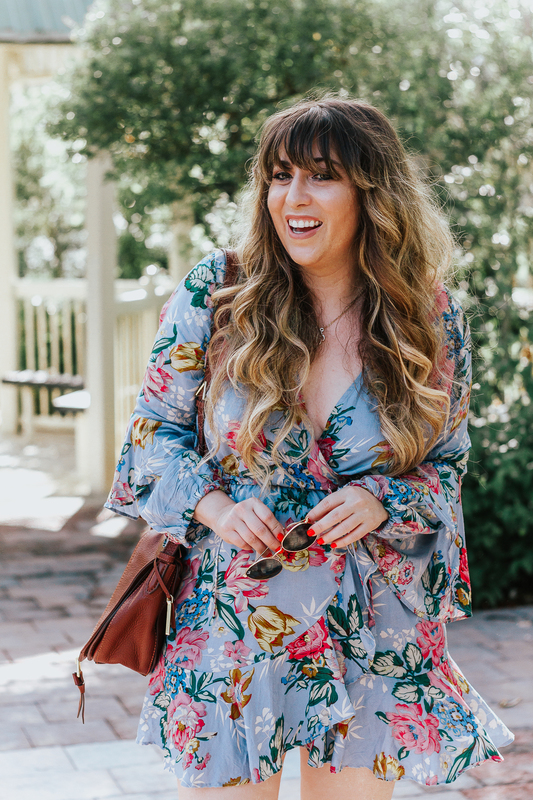 Check out some of the great tassel pieces I’ve scouted out and tell me in the comments: how do you feel about the boho chic trend?